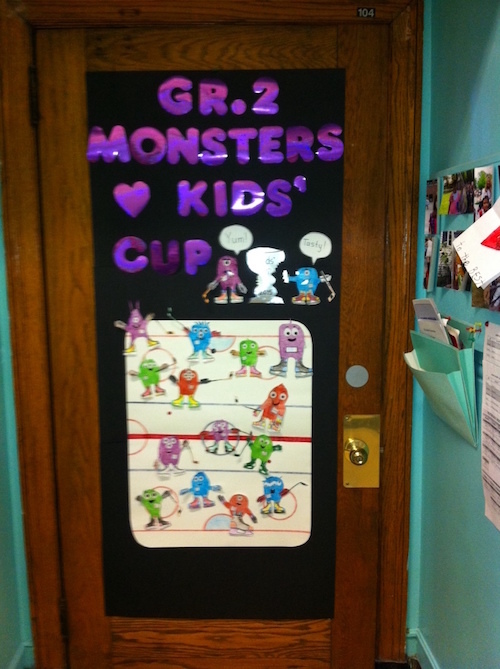 Door Decorating Contest! 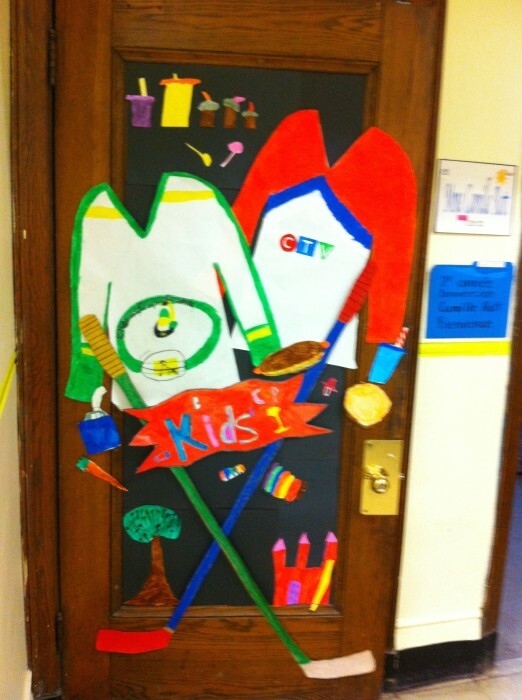 Are you ready to use your imaginations and transform your classroom door into an awesome piece of art?! 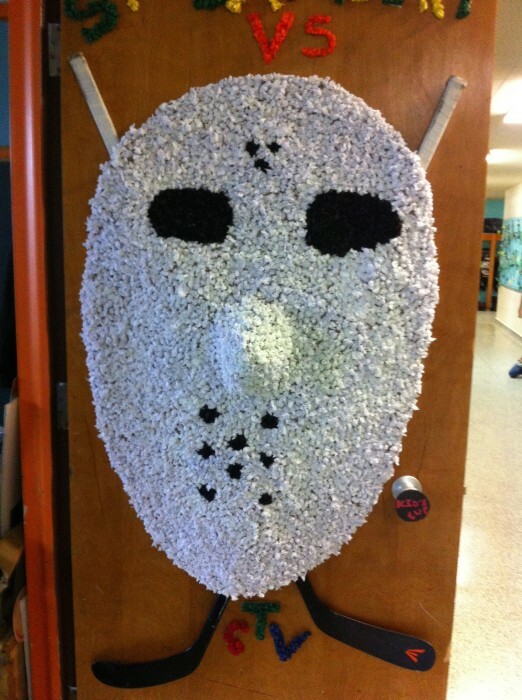 Every year each classroom gets to decorate their door and turn it into a piece of Art! Stay tuned and we will let you know when this will be happening. 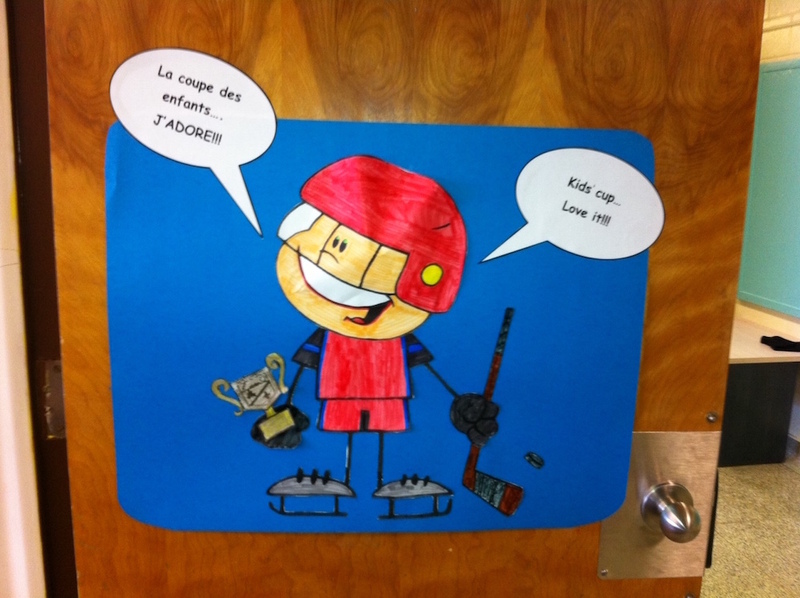 Here are some pictures from the previous years! The winning class will receive a certificate, bragging rights and Bear Paws.